Clients of New Beginnings Today come from all walks of life and have backgrounds and concerns just like you. Read on for their opinions about New Beginnings Today and the invaluable service and support Angela Mozelle provides in the time of need. Thank you, Angela for sharing ideas to function better as a family. 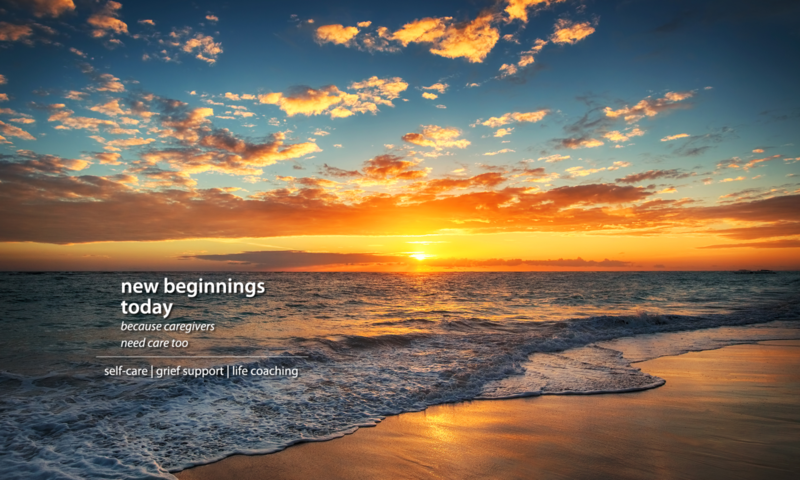 New Beginnings is really a comprehensive service to get you going again and feeling better about your relationships. Angela is all about serving. She does not hesitate to offer, refer and recommend the services of other professional. It is very complimentary. Angela has this motto – Because Caregivers Need Care Too. That’s her focus. She encourages us to take time for ourselves. It makes sense. My mother is in a nursing care facility. The social worker invited Angela to a family meeting. We felt very comfortable with her. She shared ideas I had not thought of before. We want her to visit us more often. Have you heard Angela’s laugh? It is warm and soothing. She is a gentle spirit helping me to take care of myself. I feel her smile through the phone.